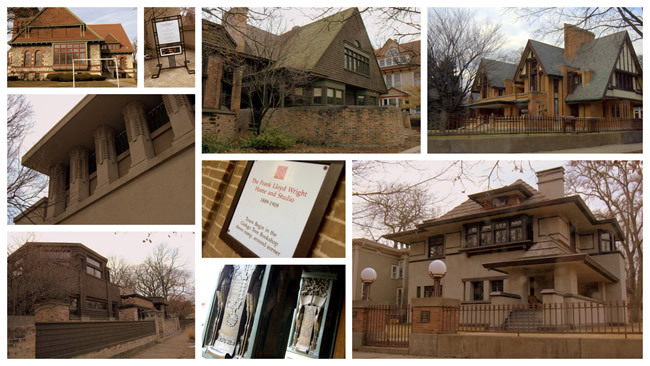 Oak Park is a mecca for any Frank Lloyd Wright enthusiast! Boasting 25 buildings or homes designed by the genius architect, one will be enchanted with Oak Park and the Frank Lloyd Wright Historic District. The Write Inn is located within blocks of 12 of his designs, a perfect walking tour for anyone looking for a way to spend beautiful day outdoors. His Home and Studio have guided tours at 11am, 1pm, and 3pm on weekdays or every 20 minutes from 11am – 3:30pm on the weekends. The Unity Temple has self-guided tours Mon-Fri from 10:30am to 4:30pm, Sat and Sun from 1pm – 4pm and guided tours at 1, 2, and 3pm.